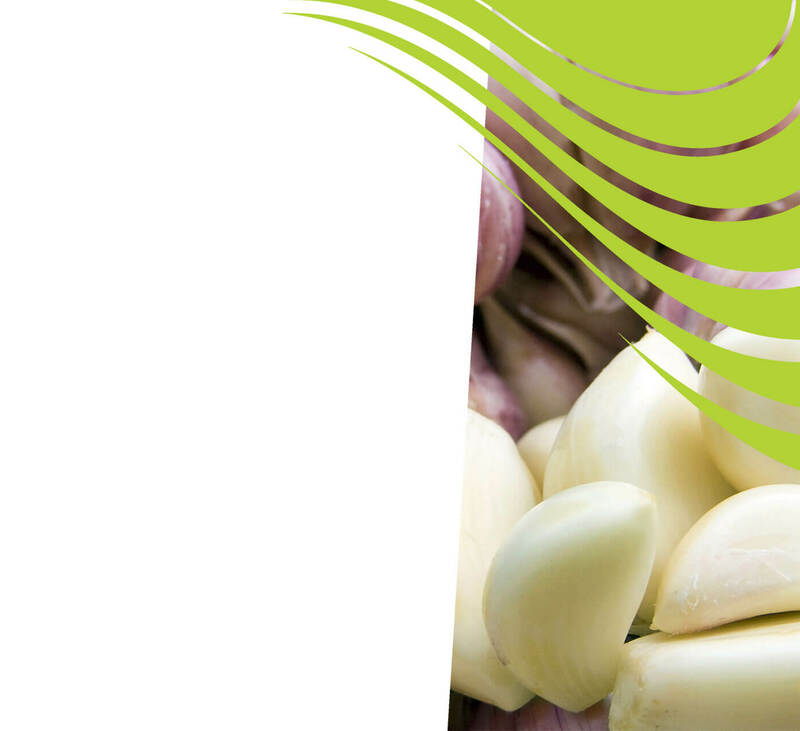 Nutrition Farming® is the future of sustainable garlic production. Discover how to grow high yielding, healthy garlic, packed with flavour and medicinal qualities. How Can We Improve Your Garlic? NTS has developed highly successful strategies for garlic production. Contact us to learn how to regenerate your soil, grow superior quality produce, and boost your profitability. Planting treatments to encourage rapid establishment. Complete liquid nutrition options for optimum bulb production. Tips to maintain plant health through the season. 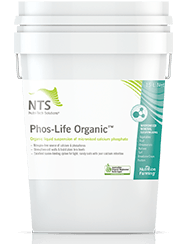 Organic source of Ca and P. Ideal source of plant-available P for establishment & fertigation during early bulb development. 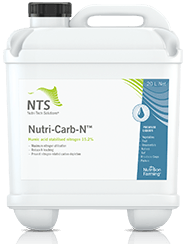 Include with foliar sprays for natural chelation & hormonal support. Can also be fertigated for root health & microbe promotion. 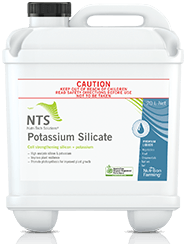 Regular applications of soluble silicon ensure optimum plant health and resilience. 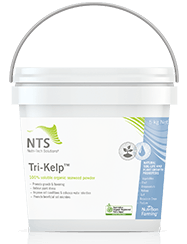 A liquid combination of N & organic humates to improve N stability & utilisation. High carbon to prevent N-related carbon depletion. High analysis liquid potassium. K-Rich™ is specifically designed for foliar fertilising during the potassium-hungry bulb-fill stage.